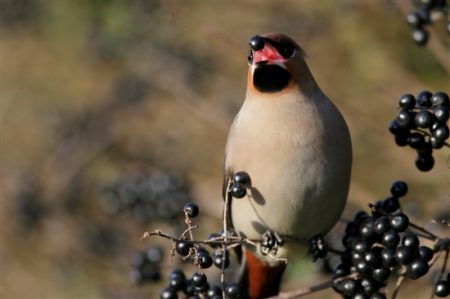 Five ways to celebrate the last of the summer – a post by Aisling B in the community section of the RSPB’s website. For many, a night under the stars can be enjoyed at any time on year (with the right clothing). However, if you’re less keen on frosty nights in the wilderness there are still a few balmy evenings left to lose yourself in the night sky in more temperate conditions. 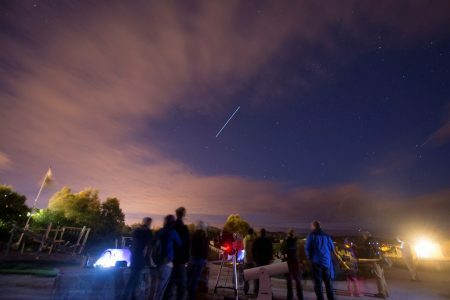 Whether you pitch up a tent or just curl up in your garden for an hour or two with a blanket and a hot beverage its a lovely time of year to look skywards under thinner cloud-cover. For a guide on how to make the best of nature at night time, look no further than the Wild Challenge where you can find everything you need for your Big Wild Sleepout. Bug hotels are the perfect way to use up odds and ends from the garden to create the perfect habitat for anything from toads to woodlice. As autumn arrives, great material such as hollow plant stems, fallen plant detritus and straw can be collected to create cosy nooks and crannies for all sorts of insect life. You can treat this as the ultimate act of upcycling, using up odd bits of broken palette and trellis to layer up your structure in time for the cold weather where mini beasts and amphibians will need more shelter. 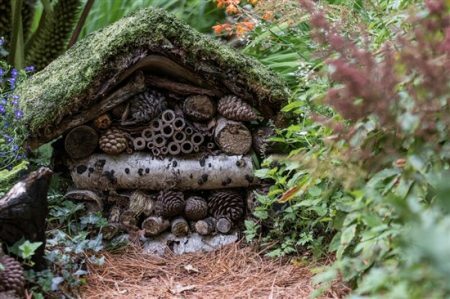 Personally, I find a bit of DIY quite mindful, but for those with less time on their hands there are a great array of pre-made insect hotels available at the RSPB shop, alongside homes for other garden wildlife. As much as I’d love to go for a peaceful wander at mid-summer sunrise, I’m just not up to the task of getting out the door as such an inhospitable hour. However, as the sun rises increasingly later, it becomes just that bit easier to catch the morning light for a magical photoshoot. Morning dew makes for the most spectacular close-ups, and a bit of early autumn mist brings so much atmosphere to a peaceful morning scene. Whether you head out to a woodland, your garden, or a local park the stillness of the morning is sure to give you the most spectacular opportunities to capture familiar places in a whole new light. On a jaunt around rural Surrey last weekend, I struck upon one of the finest hedgerows for blackberry picking I’ve ever encountered, alongside a spot of woodland boasting a vast array of fungi like chicken of the woods. It was a true reminder of the joys of foraging and I for one am excited for the bounty that autumn brings. Whilst we’ve long said goodbye to elderflower, elderberries now accompany a growing selection of nuts and seeds suitable for foraging across the UK. Sloes and rosehips make for fantastic cordial to add to lemonade, or prosecco if you’re feeling extra celebratory. Whilst you might want to go off for a blackberry pick on your own steam, the RSPB runs great guided foraging walks like the wild food foraging event at RSPB Loch Lomond. 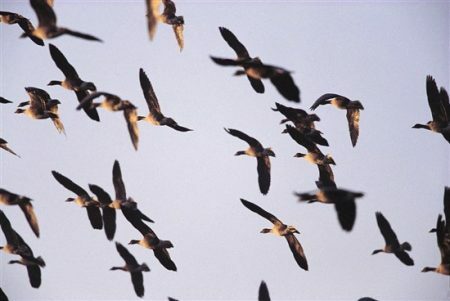 The weather forecast indicates the summer heat may be around for a few weeks yet, but that won’t deter the tens of thousands of birds gearing up to head south for their warmer winter homes. 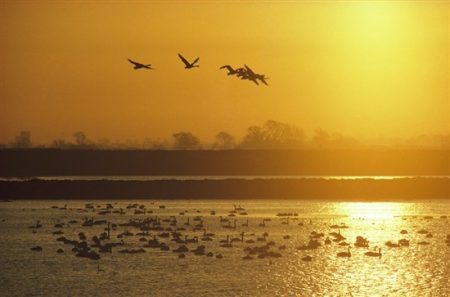 But the UK and Ireland are also seen as an ideal location during the colder months, with flocks of pink-footed and barnacle geese in particular making a dazzling entrance to various spots around the country. There are a number of organised events taking place to help you spot the birds heading to and from the British Isles, whether you want to see geese descend in huge numbers or spot a rare visitor like the wryneck or even sooty shearwaters that incredibly travel here every September from the Southern Ocean.